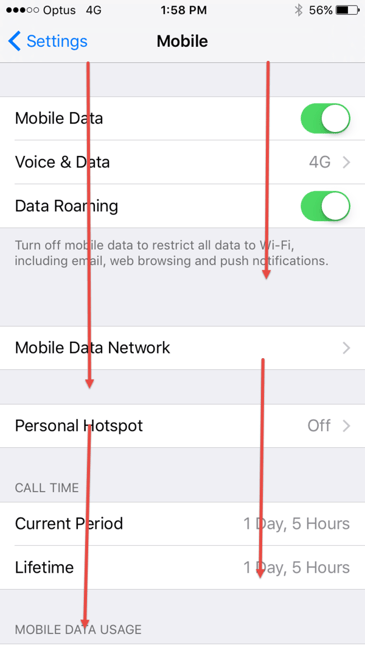 How to save data on your iPhone bill with this handy hack. Ever heard of Wi-Fi assist? We hadn’t either. But it turns out this slippery sucker has been stealing your data from RIGHT UNDER YOUR NOSE. 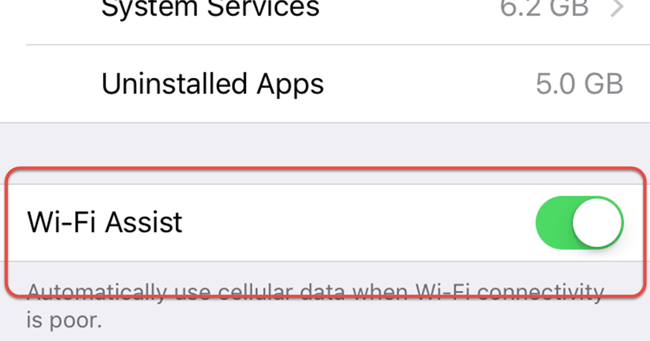 Although its purpose is actually pretty clever (if you have a weak Wi-Fi signal it uses data so your social media stalking isn’t compromised), it can also make you go over your data allowance each month. Which is obviously fine if you love to shower money from the rooftops, but for everyone else, this is very, very inconvenient. Luckily, there’s a quick fix. 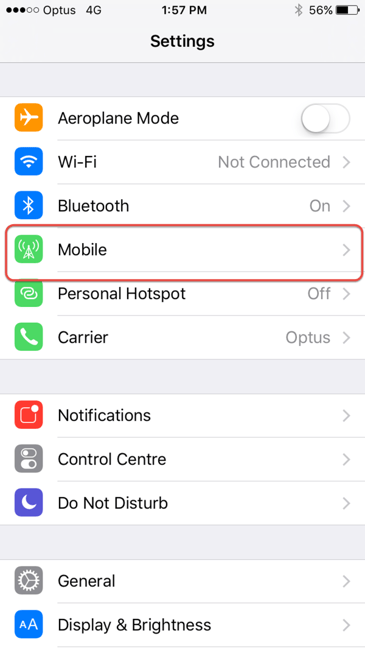 Go to your settings and click on “mobile”. 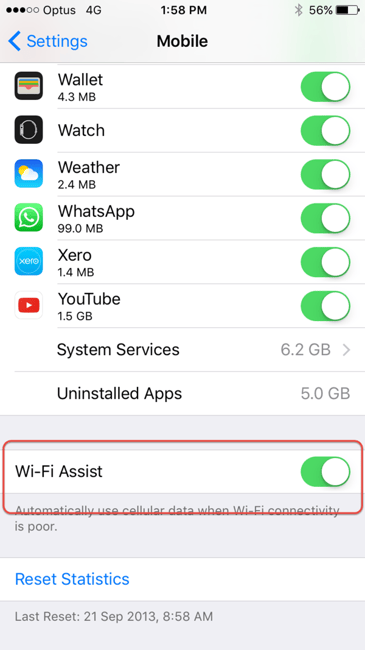 Until you reach the “wifi assist” button. TURN THIS OFF IMMEDIATELY. Enjoy using your excess data to spend hours and hours scrolling through Facebook.